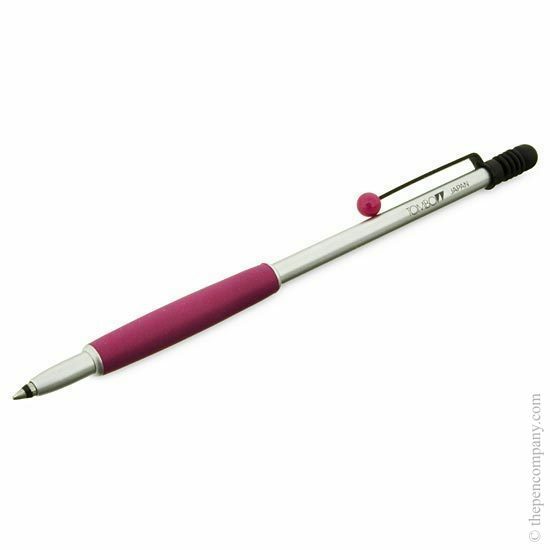 Drawing from the success of the slender Zoom 707 collection, the Tombow Zoom 717 is a very slender, compact ball pen. 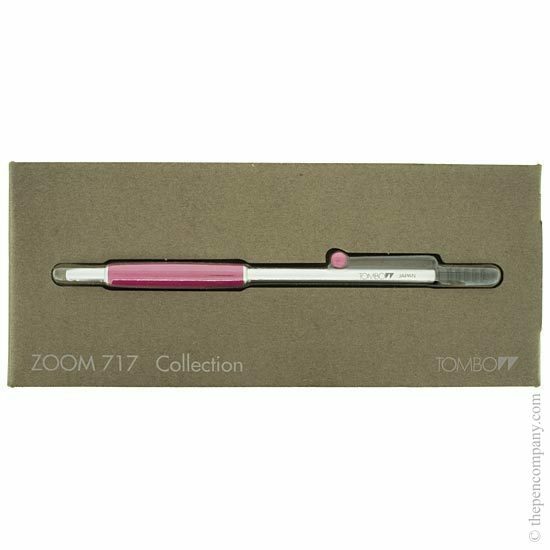 Tombow's Zoom 717 is just 11cm long making it easy to slip into a pocket or ideal to use with a diary or organiser. 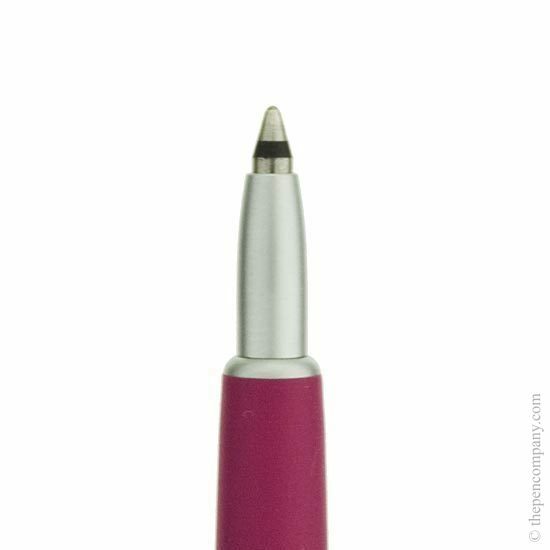 Although surprisingly slender the bulbous grip of the Zoom 717 is ergonomically designed making this ball pen very easy and comfortable to use despite its diminutive size. 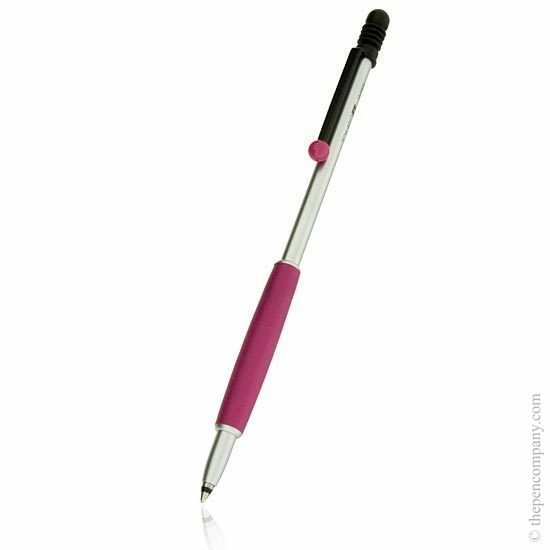 The matt silver brass barrel of the Zoom 717 is offset with vivid the eye-catching colour of the grip and clip - available in blue, orange and pink. 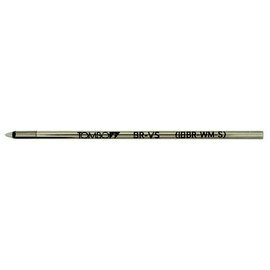 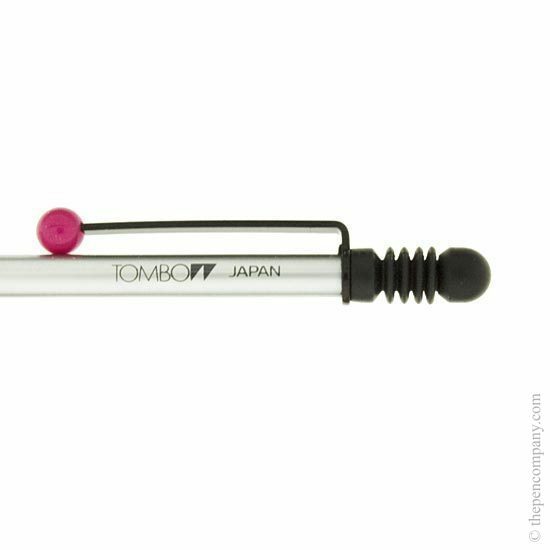 The Tombow Zoom 717 accepts a standard mini ball pen refill.